If you have tried endlessly to achieve curly hair, but your hair is just too naturally straight, then you need to read this! We have all tried to make wavy hair work, but for most of us, it either turns into total frizz or pin straight. Instead of continuing to wear stick-straight ponies and tight buns, you need to try these tips to get some waves — and keep them! Once you try it, you won’t being seeing anything but waves for awhile! Use the diffuser: You know that weirdly shaped contraption that comes in the box with your blowdryer? Well, it really does have a purpose! (I didn’t know it’s purpose until college…so don’t feel bad). While you are about halfway through blowdrying your hair, toss your head upside down. You can then use the diffuser prongs side up to almost scrunch your hair. Then just continue to dry your whole head this way. Mousse Mousse Mousse: Many of us have all these hair products that we NEVER use. Why? I have no idea! Maybe we just like to know that they are there when we need them. Anyway, you can finally use it! There is almost no chance of your hair curling or waving if you don’t use mousse. Before using the diffuser, or ANY heat tool, apply mousse. I like to use TRESemme 24 Hour Body Foaming Mousse, 8.1 oz . Sleep in braids: There is no better way to achieve waves than by NOT using heat. Braid your hair at night before you go to bed. Before braiding spray your hair with sea salt wave spray and by morning you will have perfect wavy hair in no time. This works best when hair is dirty! Use someone else’s hair: You can easily get wavy hair from extensions. They come wavy or you can make them wavy yourself. It’s much easier to curl hair that is right in front of you then hair that is on the back of your head! I love love love my Secret Extensions! When I first ordered, I got a color that perfectly matches my hair because I wanted to make sure that they matched and that I liked them. I finally received them and they were perfect. I ordered the Brown-Black Secret Extensions because I thought that they would match best…which they did! They took awhile to ship to me which was kind of annoying, but that was the only real issue I had. When I got them, they were wrapped in adorable packaging and they were exactly what I was expecting. After getting that pair, I saw this picture of a girl with ombre ones and I had to try it!! I purchased just a few shades lighter and it turned out perfectly! I didn’t want to dye it, so ombre extensions were the perfect idea. I will definitely post pictures soon when my new camera comes so that everyone can see what they look like! They come in so many colors that I know you will be able to find your perfect shade! Mine was pretty easy though because my hair is so dark. 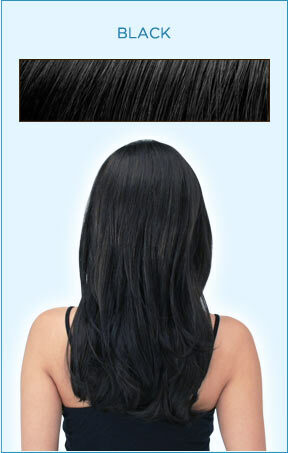 I would definitely suggest purchasing if you have always wanted to try extensions, but thought they were to expensive. These are great quality for a great price. Learn More About Secret Extensions Here! 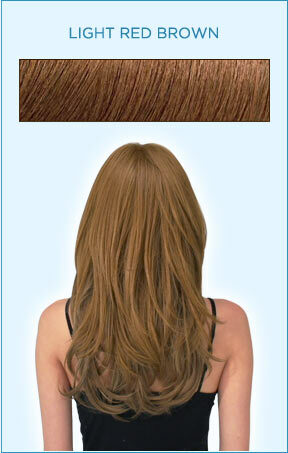 Click on any of the color choices below to select your perfect Secret Extensions Hair Color! I love my Secret Extensions! When I first saw them on TV, I thought that I would definitely give them a try because I have always wanted extensions and these ones are pretty inexpensive. I waited about two weeks for them to get to me and I was so happy the day they got there. First of all, the packaging is super cute and they are wrapped up well to make sure they get to you safely. They are so soft and smooth! Now, I have to point out that these are synthetic hair and that I would love to have real ones. However, these felt just like the real thing. You can straighten Secret Extensions and you can curl them! You can even use all sorts of hair products on them. Here is a tutorial I have on How-to Care For Secret Extensions as well. I’d definitely recommend them and have even purchased some as gifts for my friends. I think they match super closely to almost every hair color. I’d love to hear what you guys think of them, so please comment below with questions, tips, or experiences. You can purchase Secret Extensions Here! 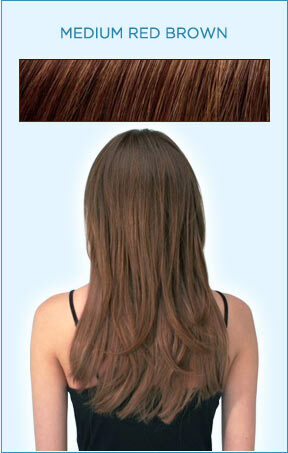 Here is an amazing video about Secret Hair Extensions By Daisy Fuentes As Seen on TV. 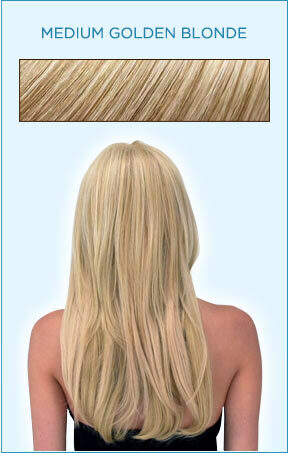 This is a great how-to for styling your Secret Hair Extensions. Maria is actually one of the models they used for the Secret Extensions Before & After pictures and she fell in love with them and has great hair extensions styling tips + tricks for us. Using Secret Extensions could not be any simpler. You really don’t even need the instructions! Take them out of the packaging, put them around your neck, and push your hair back with the band like a regular headband. After that, just pull your hair over the band and that’s it! They give you beautiful and full hair in moments. I love them and they are only $29.99. I used to wear Jessica Simpson HairUWear extensions, but those became too expensive for extensions that I don’t wear too often. 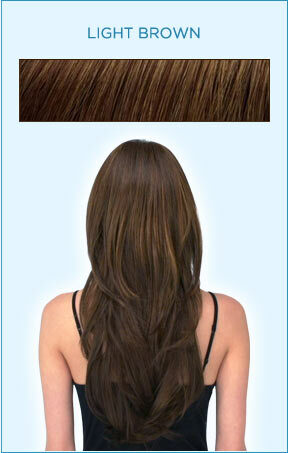 You can find out more about Secret Extensions here. Even celebrities are a big fan of Secret Extensions, especially Daisy Fuentes! 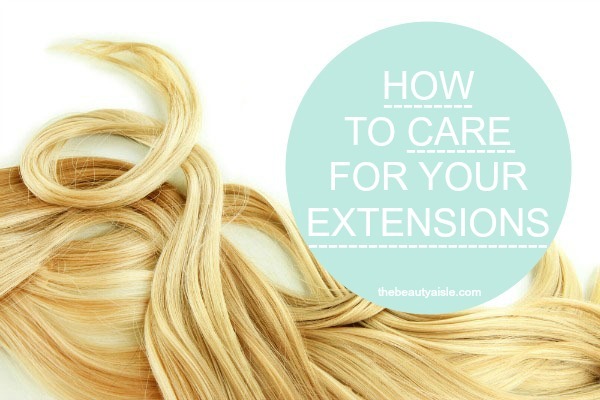 How to Care For Your Extensions! I love to wear my Secret Extensions, but sometimes they get tangled and messy because I use a lot of product on them. So, I wanted to share some tips + tricks for keeping them clean and well maintained. I would suggest washing them about every 4 to 6 weeks because they do not receive natural oils like our hair, so they will not need to be cleaned often. I clean mine about every three weeks simply because I use a ton of product on my hair. 1. Brush your hair, so that you get all of the tangles out before drying and don’t do any unnecessary damage to the hair. I use the Michel Mercier Detangler Brush on my Secret Extensions because I find that it does the best job. It definitely detangles the extensions, while not damaging them or ripping out any hairs. There are very rarely any hairs left in the brush at all. The blue one is for thick hair and I think it works the best on ALL hair type. 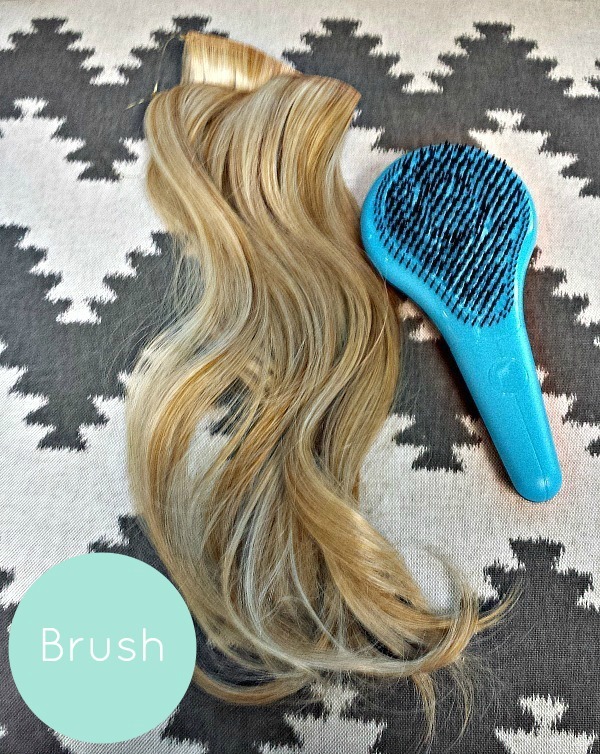 I have tried the other no tangle brushes (thin and normal hair brushes) and they did not work as well for me. You should find which works best for you though! 2. Wet hair with lukewarm water and wash with a small amount of shampoo and conditioner. I usually fill the sink up with warm water and let them soak for a minute or so. I then wash them in shampoo and let them soak in the sink again. Then I rinse them out and add conditioner and let them sit again. After all that, I empty out the sink and run the hair under the sink water. Then I usually lay them out on a towel. 3. 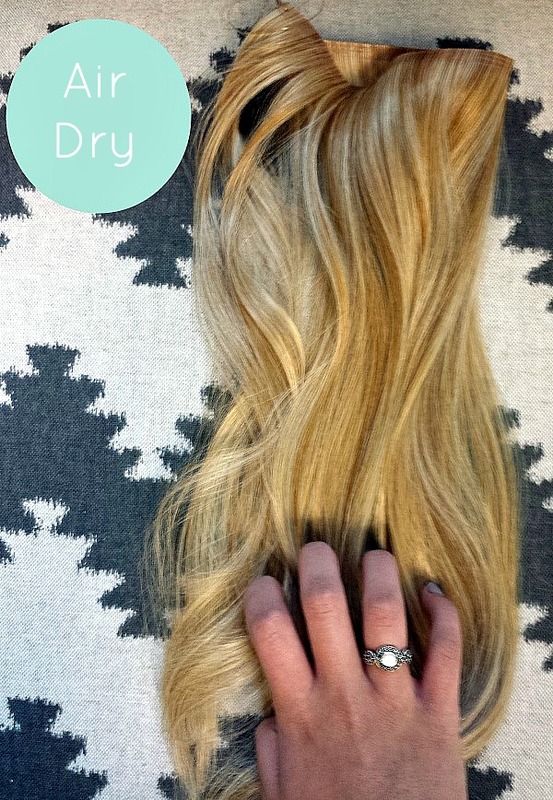 Let air dry and run your fingers through the extensions to keep them from being to tangled when they dry. I have found that it is difficult to brush these when wet. So, I would suggest never doing that because you will lose a lot of hair from your extensions! I find it best to just let them air dry. I also like to run my fingers through my Secret Extensions so that I can easily detangle them again once they dry. 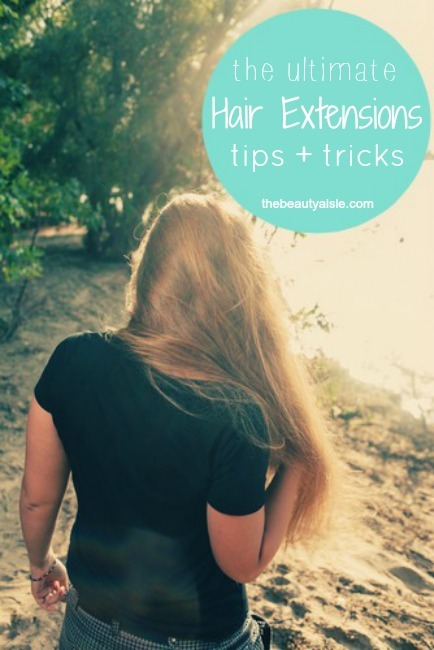 Find Out How You Can Get Secret Extensions Here! Put extensions in upside down: That sounds silly, but if you flip your hair upside down when putting in extensions, you get a lot more volume when you flip your head back up. Match Your Hair: If you want you hair to match well with the extensions, spray them with Shine Glossing Spray so that you hair has the same sheen as the extensions. Start cheaper: If you are interested in getting extensions, I’d start with a less expensive pair like the Secret Extensions Hair Extensions for just $39.99. They are easy to put in too! Cut them yourself: Save yourself some money and cut your own extensions. You need to do this while they are on, but be super careful that you don’t cut your own hair! 1) Use a shampoo that lathers less. Sometimes sudsy doesn’t necessarily mean clean, it means the opposite. Shampoos that lather too much are often overloaded with moisturizing products, which can leave build-up in your hair, making it look and feel dirtier quicker. So opt for a sulfate-free formula and have cleaner hair longer. 2) Once your hair has split the damage is done and will require you to get a hair cut, so protect it by keeping it moisturized. Try using a leave-in conditioner especially if you are out in the sun. 3) Brushing the hair properly cleanses and stimulates the scalp and distributes your natural oils along the entire hair shaft, which in turn will keep the hair soft and shiny..
4) Nothing beats the feeling of freshly-washed hair, but many times the thought of blow-drying can be a deterrence. Don’t have time to blow dry? Let your hair air dry instead. The good news is that when your hair dries naturally it’s much stronger than when a blow dryer is used. The oil from your scalp helps hair look shinier too. 5) If you are using a straighter to straighten your hair, make sure that you use it carefully and rarely. If it is used too often, there are chances of your hair being damaged. Before straightening your hair with an iron, make sure that you have dried your hair completely! 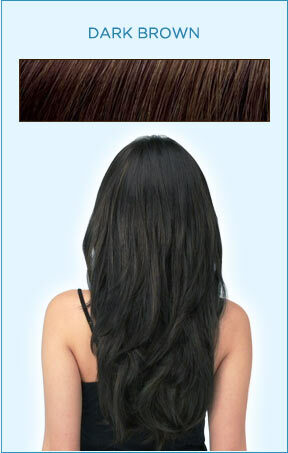 When the hair is wet, it is fragile and more prone to breakage. 6) Brush dry hair before washing to loosen dirt and remove knots. Smooth locks before washing means less tangles after washing when your hair is wet and at its most fragile. 7) Don’t have time to wash your hair today? Try some dry shampoo or baby powder to soak up the oil in your roots. You’ll save yourself an entire shampoo and blow dry event. 8) Before blowdrying towel dry your hair. Do NOT rub your hair with the towel as the friction causes split ends, frizzy dryness and generally does a lot of damage. Instead, gently wrap the towel around your hair and squeeze, like blotting the water out of your hair. 9) Don’t EVER dry until your whole head is completely dry – you need to leave in some moisture, so your hair won’t dry out, and become frizzy or damaged. 10) The easiest way to change your hair is not to die it or professionally have it done. All you need to do is change your part. Doing so will change your look and have you turning heads! People always comment on how great my hair looks. Well, you know what, I’ve got a secret! You can get up close, you can touch it, and you can feel it, but you’d never know. My secret is Secret Extensions! 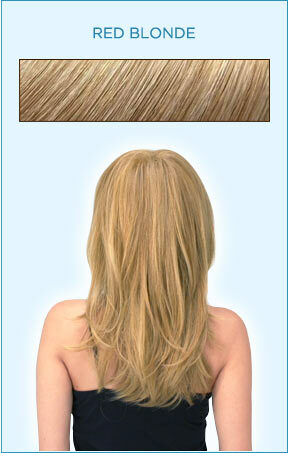 They are invisible hair extensions that give your hair thick and natural looking volume and length in seconds. It’s more hair, that’s ready to wear! Just look at the instant difference that Secret Extensions has made. The secret is the revolutionary headband, which is completely invisible. You simply slip it on like a headband and pull your own hair over. It’s also adjustable, so it fits every head beautifully without ay bumps or ridges. You’ll have thicker, longer, and fuller hair in just seconds. Secret Extensions are made of an all new Keratin Conditioned Fiber that moves like, feels like, and looks like the real thing. 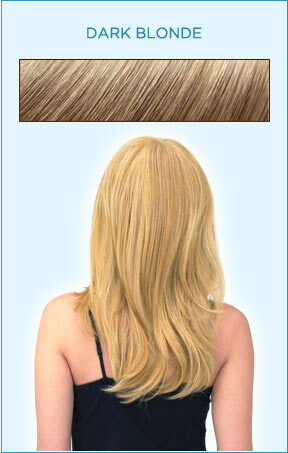 The best part is that secret extensions are available in different colors that perfectly blend in to your hair. 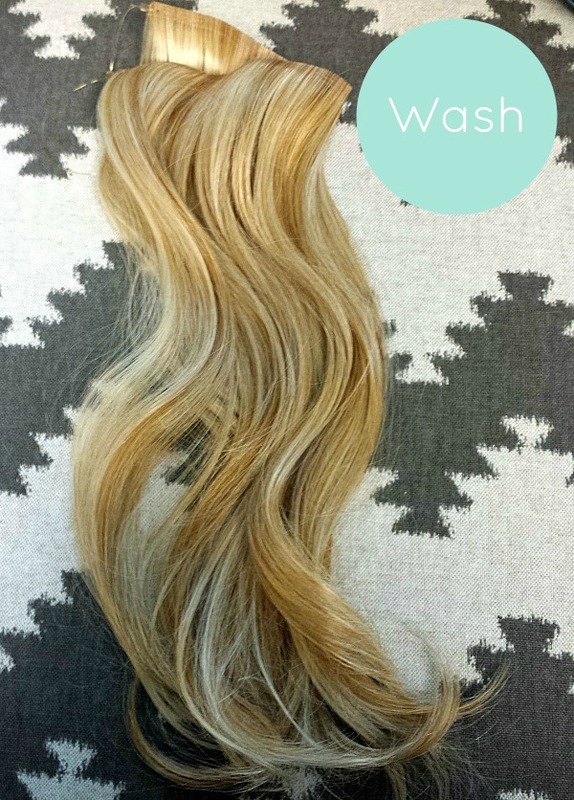 You can wash, trim, straighten, and curl your Secret Extensions. Give yourself long loose waves or a trendy fishtail braid. Even rock a high fashion pony instantly. Secret Extensions are completely secure. You can trust them to stay put during busy days and crazy night. 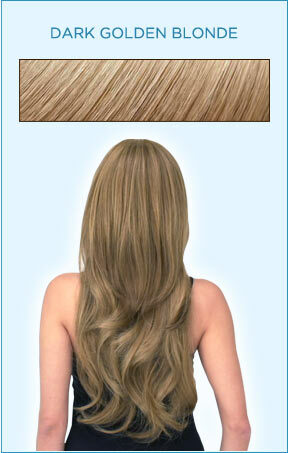 Hair extensions at a salon can cost as much as $500, but you can get Secret Extensions today for just $39.99. Buy one Secret Extensions and get a second one for just $29.99. 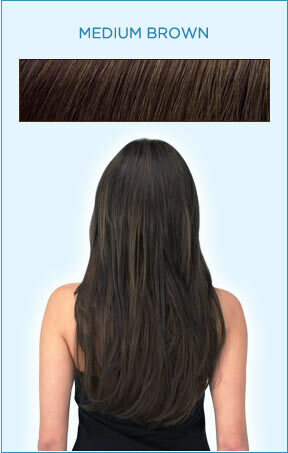 Secret Extensions are guaranteed to perfectly fit into your hair, or your money back. 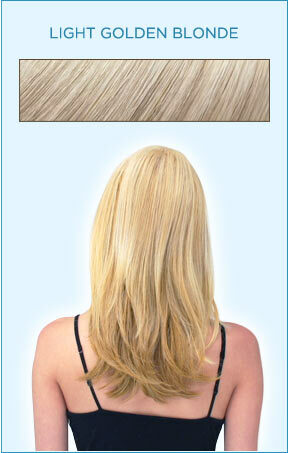 So, get the hair you’ve always dreamed of, with Secret Extensions.